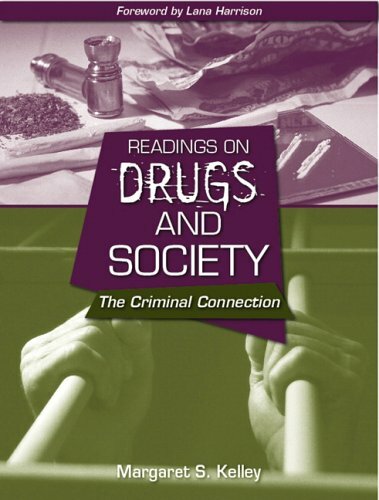 9781449632137 | 3 edition (Jones & Bartlett Pub, February 1, 2012), cover price $123.95 | About this edition: Becoming an Addictions Counselor, Third Edition provides evidence-based findings, cutting-edge treatment techniques, and a focus on critical thinking to show future counselors how to respond to clients' needs rather than impose "cookie-cutter" routines. 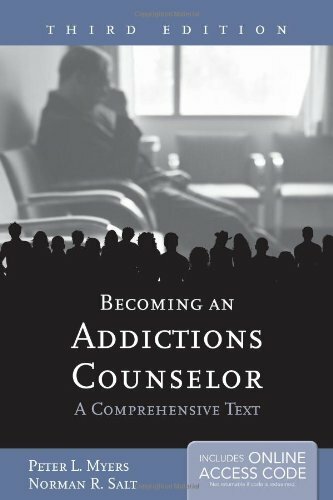 9780763749224 | 2 edition (Jones & Bartlett Pub, March 30, 2007), cover price $104.95 | About this edition: Becoming an Addictions Counselor: A Comprehensive Text, Second Edition, is the only addictions counseling text to address knowledge, skills, and attitudes. 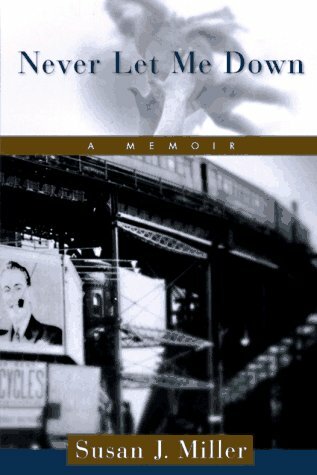 9780763707958 | Jones & Bartlett Pub, January 1, 2000, cover price $54.95 | About this edition: Essex County College, UK. The daughter of a homeless Hawaiian and Mayflower descendent describes the fierce loyalty and love her sisters and she felt for their mother in the face of drug problems, her desperate search to find her mother when she went missing in 2002, and the realities of homelessness and drug abuse in modern Hawaii. Reprint. 40,000 first printing. 9780743236799 | Simon & Schuster, September 1, 2004, cover price $24.00 | About this edition: The daughter of a homeless Hawaiian and Mayflower descendent describes the fierce loyalty and love her sisters and she felt for their mother in the face of drug problems, her desperate search to find her mother when she went missing in 2002, and the realities of homelessness and drug abuse in modern Hawaii. 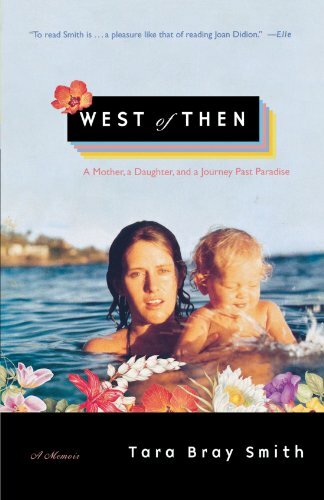 9780743236805 | Reprint edition (Simon & Schuster, October 1, 2005), cover price $20.99 | About this edition: The daughter of a homeless Hawaiian and Mayflower descendent describes the fierce loyalty and love her sisters and she felt for their mother in the face of drug problems, her desperate search to find her mother when she went missing in 2002, and the realities of homelessness and drug abuse in modern Hawaii. 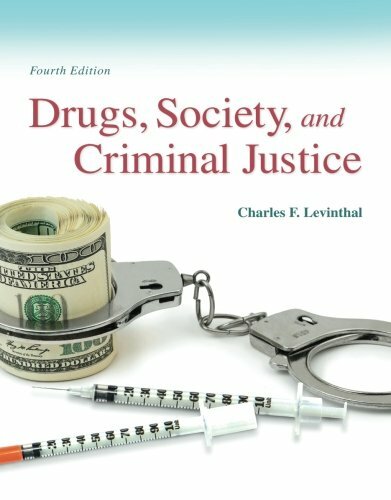 9780205439720 | Prentice Hall, October 7, 2005, cover price $84.00 | About this edition: This edited volume examines the relationship between drugs and crime. 9780805061291 | Henry Holt & Co, March 1, 1999, cover price $12.95 | About this edition: As a child, I didn't know that my father and many of the musicians who sat with their wives in our living room, eating nuts and raisins out of cut-glass candy dishes, were junkies. 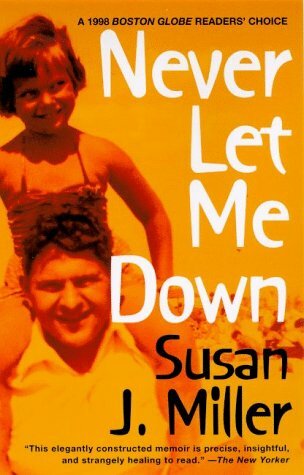 The author recounts the effects of her father's secret, fifteen-year addiction to heroin on her and her family as she grew up in New York in the fifties, tracing in a compelling, cumulative style the deceptions of her youth.